We married in a private ceremony on the island of Guam on February 3, 2011 and no I do not have real children with former co-star Angelina Jolie. I am not the biological father of her children. But, am extremely happy again now that I am finally free of her once and for all. My professional life while guarded shall be the focus of my media and public persona. My personal life with my wife and family shall stay private and off-limits from the media forever. Feel free to LIKE or comment… Actor, Producer, husband, philanthropist, truth seeker… this is the next stage of my life. 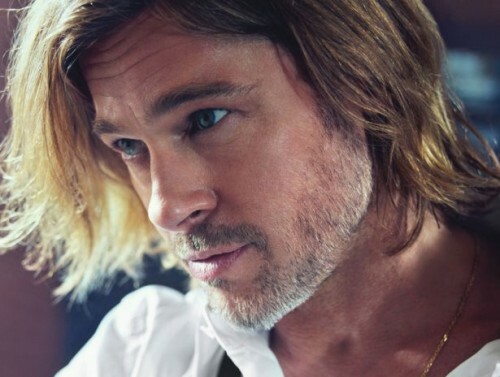 Brad Pitt -REAL!